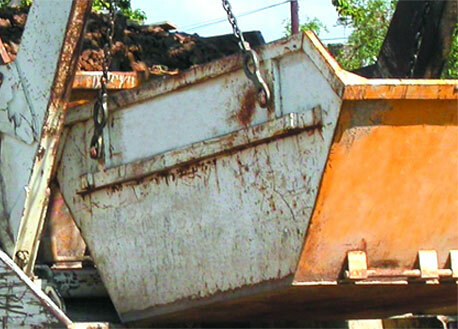 If you experience difficulties when handling waste in your property, you should engage specialists from Easy Go Skips. We always endeavor to offer the best skip hire services in SE10 Greenwich. It is needless to say that our skip hire services are without equal. Nonetheless, some people still ask: What makes our service special? Firstly, we have an amazing group of experienced waste management specialists with extensive work experience. Most of them have been in this industry for more than ten years dealing with all kinds of trash removal projects. Therefore, they have what it takes to handle multifaceted waste collection tasks. The other important aspect that separates us from other skip hire firms in SE10 Greenwich is the quality of our services. Our main aim is to make sure each client is fully satisfied with the services we offer them. We will start by assessing important details of your project in order for us to figure out the most effective way to go about it. We will also take time to estimate the project to ensure we provide you with the most deserving cost. Talking of cost, Easy Go Skips is recognized for its fair rates. We will ensure you are left with enough bucks in your wallet at the end of the assignment. What’s more, we handle all kinds of trash including food stuff, electronics, and construction materials. If you wish to hire a skip for your new construction site, or your home in SE10 Greenwich, rest assured to get it from us without a hassle. We have a wide range of skips that you can choose from. These skips are available in various sizes. To save time and money, you should request for an online quote through our website. We know you have a busy schedule and you don’t intend to abandon important tasks.